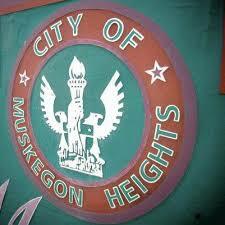 it’s busiest street and one of the most traveled roads in Muskegon County. abatement in commercial sections of Sherman Boulevard. acted as an advocate with the Governor’s Office and the legislature. the final bill, with deliberations in session going throughout the night. thoroughfare of the community and it continues the revitalization of a great city,” said Rep.
my own team of staff and elected officials here at City Hall, this was such a cooperative effort. Bidding and work on the project is expected to begin in calendar 2019.
the holiday break in Lansing.